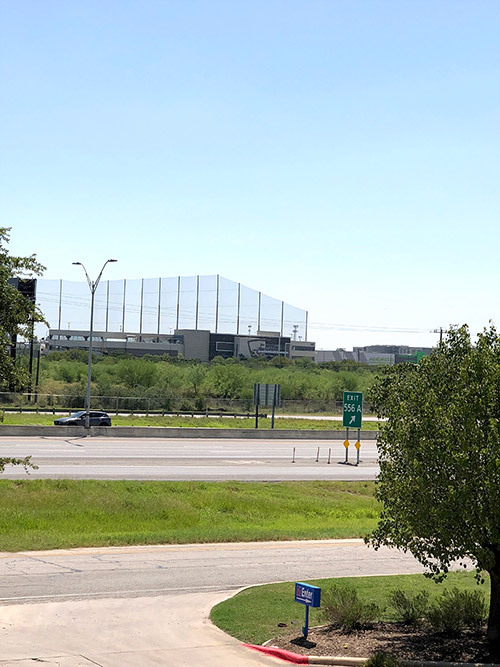 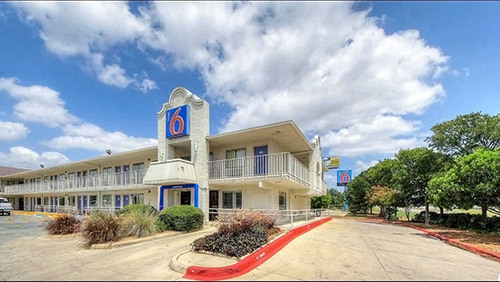 Mumford Company was pleased to once again represent G6 in a successful disposition of their Motel 6 corporate assets in San Antonio, TX. 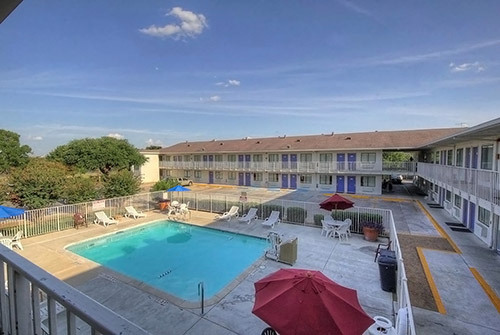 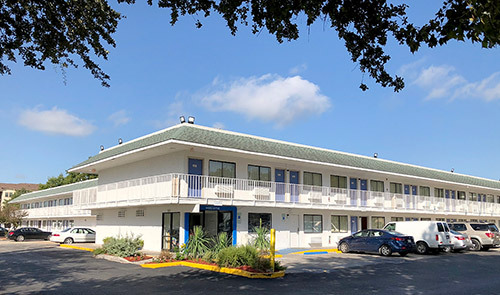 The purchaser has multiple hotels in their portfolio across Texas and they were very aggressive in getting this deal done with their SBA loan. 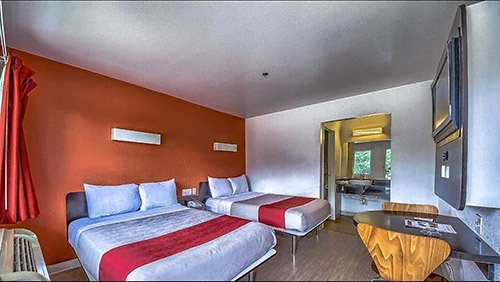 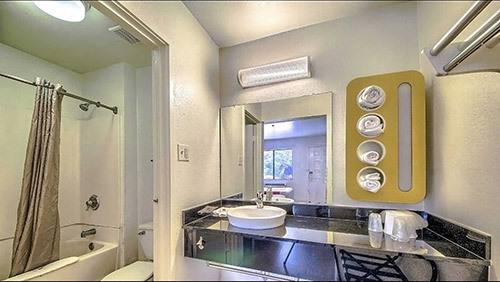 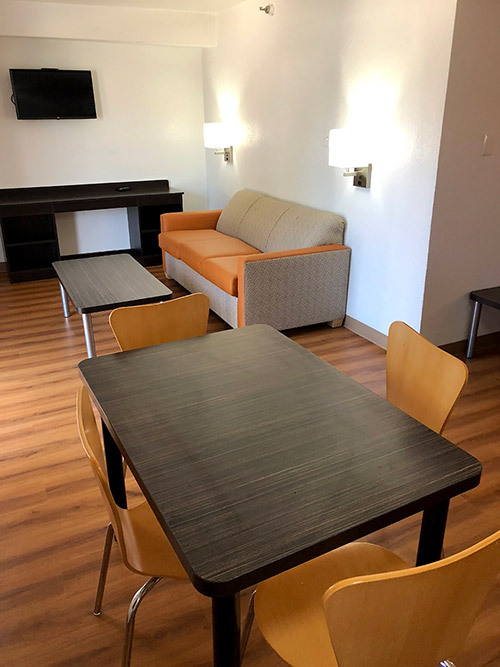 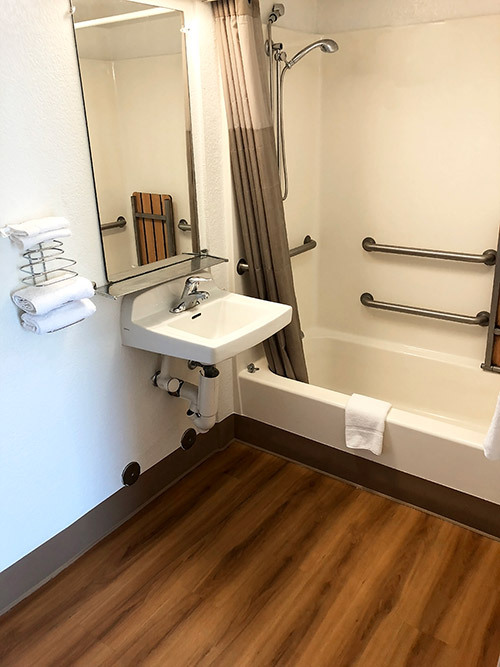 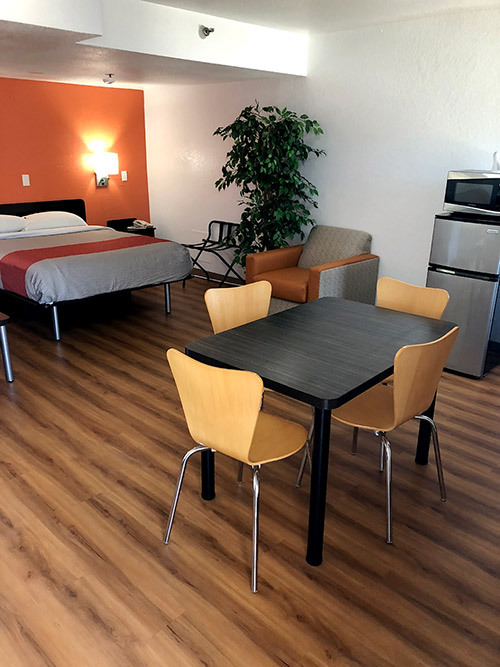 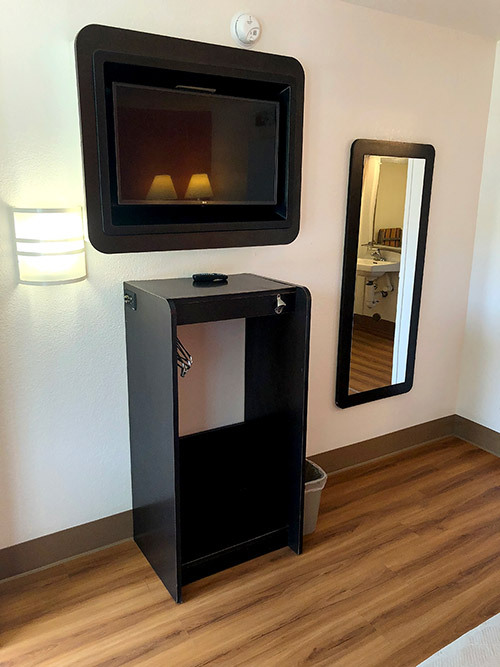 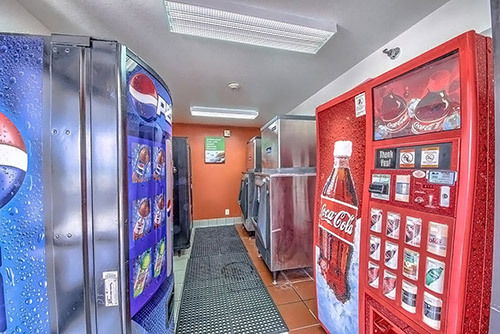 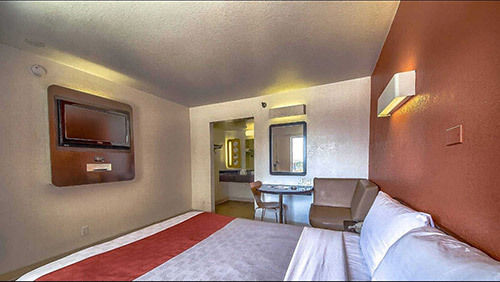 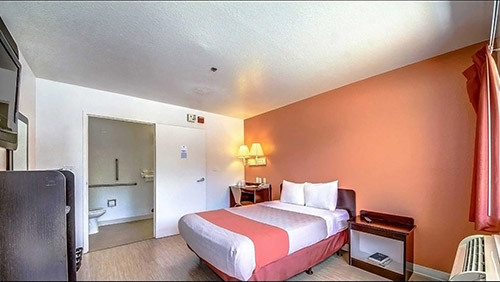 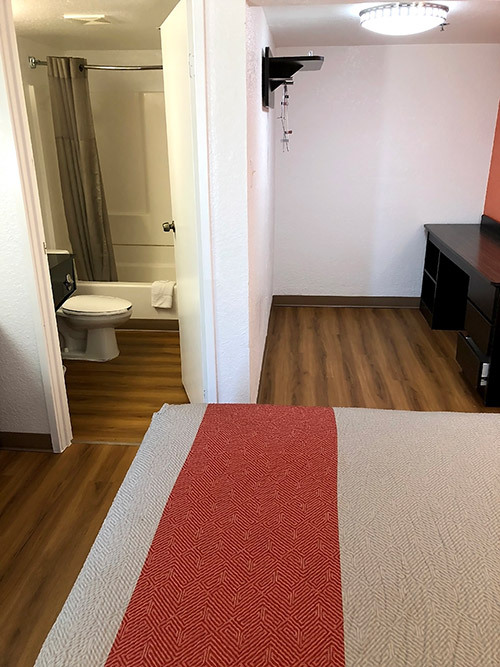 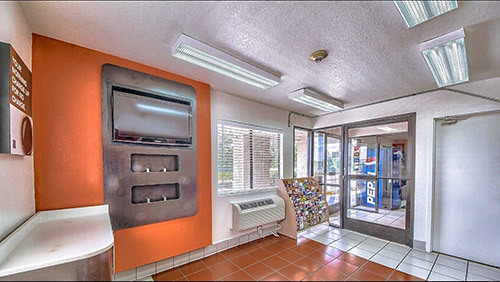 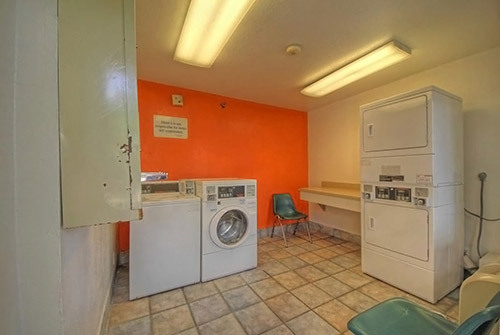 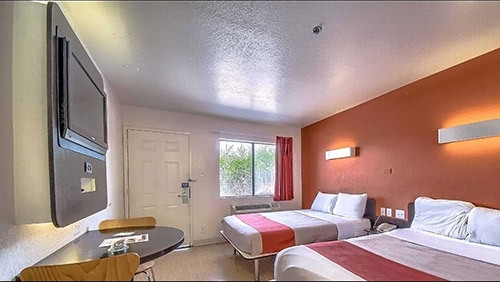 The purchaser’s plan is to complete the remaining PIP, retain the Motel 6 franchise going forward with the property, and increase room revenue and operations efficiency by placing their management team at the hotel.